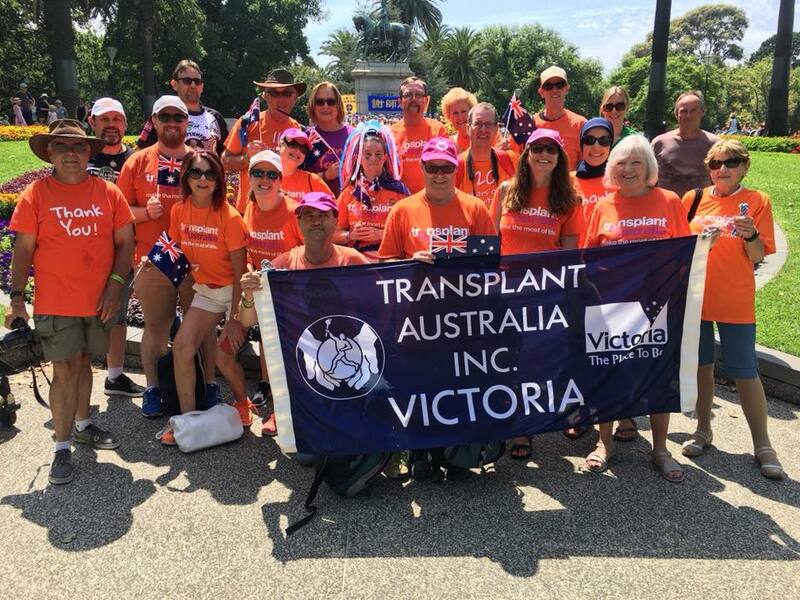 Transplant Australia is a community of all who are touched by transplantation. Our membership offers a caring and supportive network of people, and is open to everyone who shares a passion for organ and tissue donation. Medical, nursing and administrative staff involved in organ and tissue donation. Your membership fee goes straight to them to allow each state to continue promoting donation at a local level. Must add the transplant recipient’s name first, then add additional family members. The main contact can be changed once the second person is added, e.g. if the child is the recipient, they would be the first name added into the registration system, followed by Mum or Dad. At this point, the parent can choose to become the main contact. You can only register as individual/single to get the free membership.